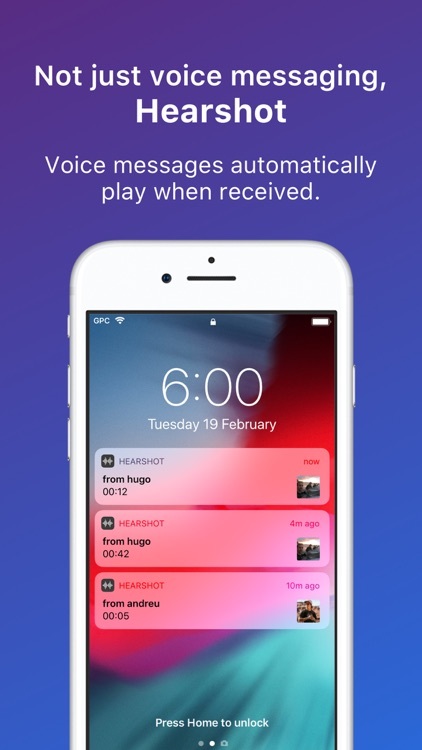 Hearshot is a surprising application allowing you to communicate in a new and faster way with your voice. 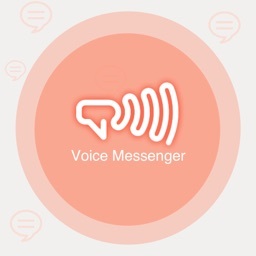 You’ll be able to send a voice message directly to your friends, which will be automatically played on their phone and call them by recording yourself the ringtone. 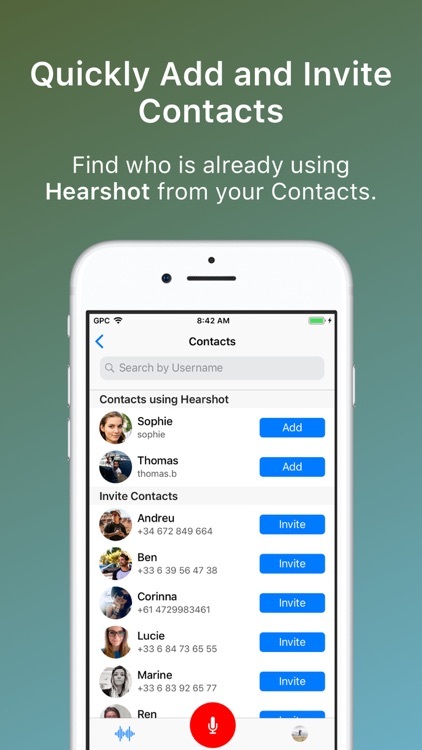 • FASTEST WAY TO COMMUNICATE: Hearshot is designed to offer you the fastest way to communicate with your friends. 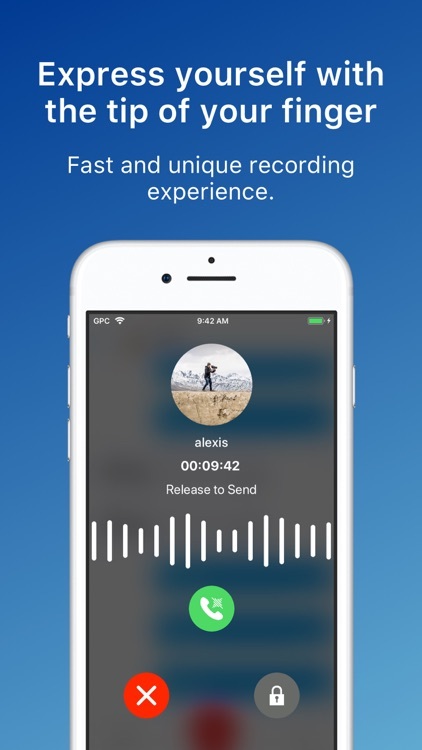 Simply press and hold the record button, once you are done recording your message, select the desired recipient and voila. 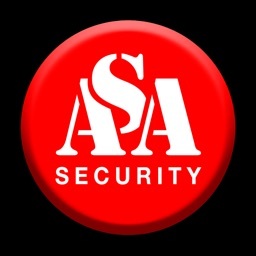 The recorded message will be sent and played automatically on their device. 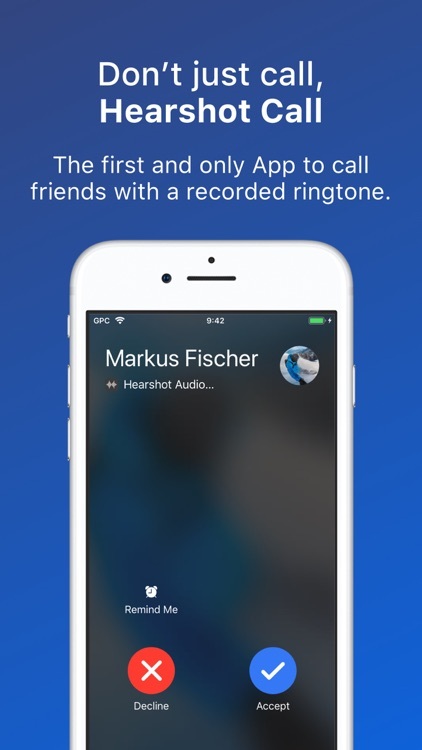 • FREE Hearshot CALLS: Call your family, mates, or colleague by recording the ringtone with the message of your choice, ideal to announce the topic of the call without even picking up the call. 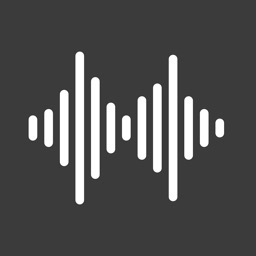 • HEADPHONE MODE: Only play Hearshot when headphones are plugged in. 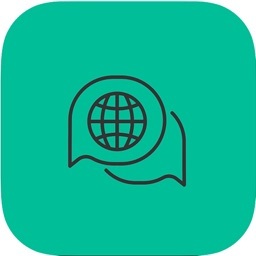 • SILENT MODE: Don't want to be disturbed during an important meeting? Simply flip the silent switch on the side on your phone. 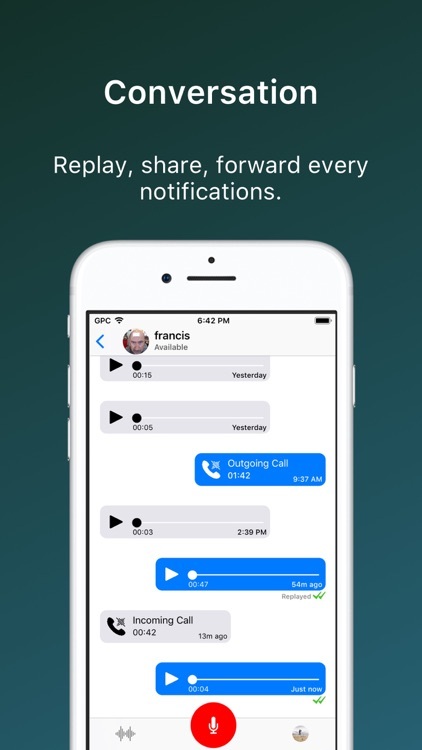 You can also turn on the "Silent Mode" in the settings or for a specific friend. 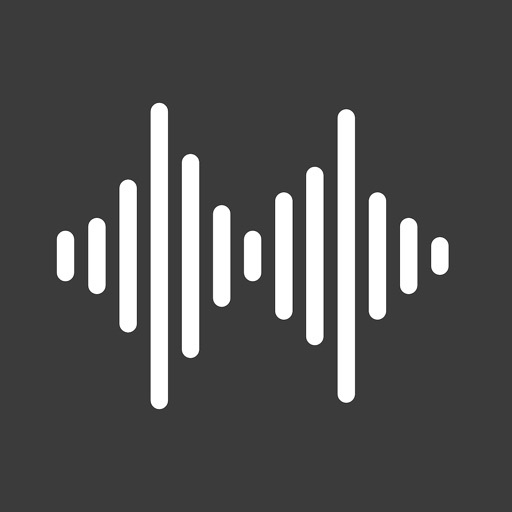 • LIVE TRANSCRIPTION: Get a transcription in realtime to read the content of an Hearshot when you can't listen to it. 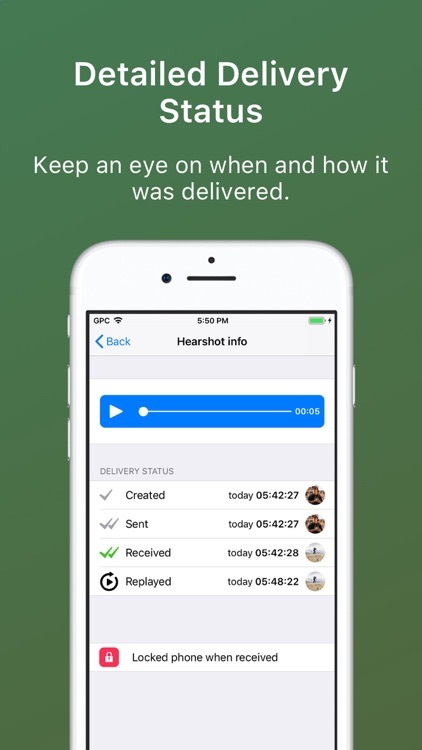 • DRIVING FRIENDLY: Hearshot is perfect to receive message while driving since no action are needed by the driver to listen the received Hearshot. Siri and CarPlay are coming soon for a total handsfree experience. 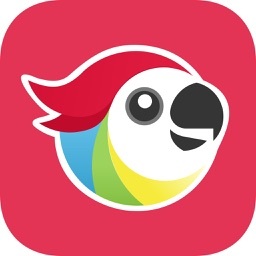 • QUICKLY CONNECT WITH YOUR CONTACTS: Your address book is used to quickly and easily connect you with your contacts already using Hearshot or by simply adding there username. Only approved friends can contact you.